Watchman Battery Replacement - Goff Heating Oil how to guide. 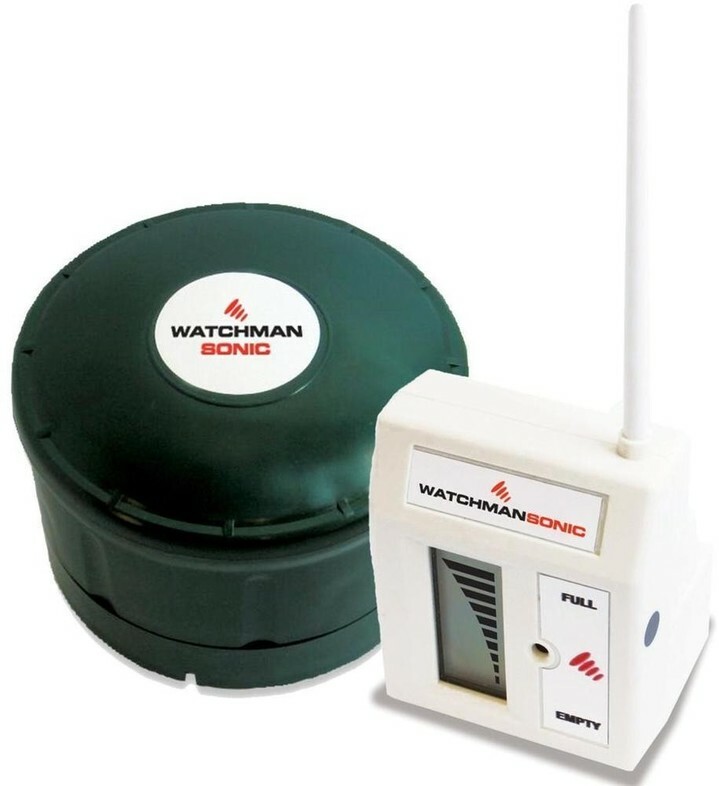 A Watchman is an automated oil monitoring device which is fitted in your home heating oil tank and sends a radio signal to a digital readout in your house. Watchmans have replaced sight tubes on many domestic heating oil tanks over the last few years. It allows you to easily monitor the oil levels in your tank and prevent run outs. If the receiver detects a low battery a warning message is displayed on the unit in the home. It shows the oil level in the tank plus a constantly flashing warning triangle. The lithium battery fitted to your Watchman will have a long service life, but it will eventually become exhausted and will need replacing. The battery model required is: VARTA CR2430, and they are avaliable locally from good photographic shops or chemists or can be purchased online.